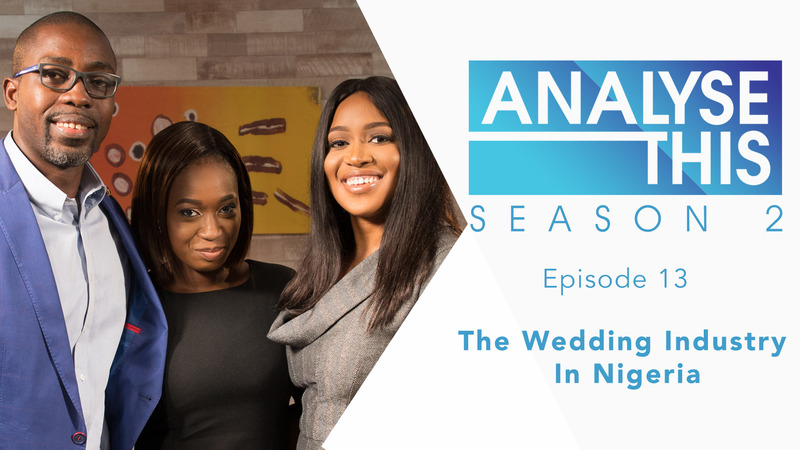 On this episode of Analyse This, Honey Ogundeyi and Tunji Andrews discuss the growing Wedding Industry In Nigeria and the potential within the Industry and the opportunities within. 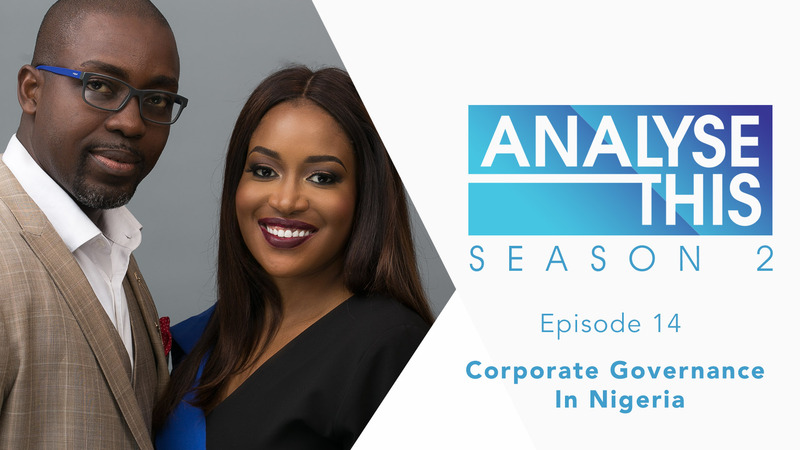 They are joined by Yewande Abiose, CEO, Rent-A-Party who shares interesting insights on the wedding industry in Nigeria. Watch!